Based in Geneva, right in the shadow of the Alpines, Alpina is the watchmaker that impresses even the most discerning of watch buyers. The standard of excellence for the company dates back as far as 1883. 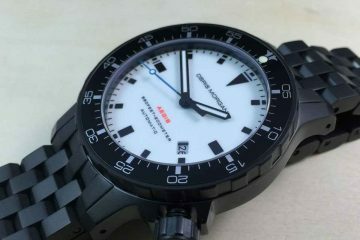 Not only is the company known for excellence in its products, but also is known for being advanced in the methods used to produce these elegant watches. Founded by Gottlieb Hauser in 1883, Alpina was created to achieve the highest quality using the best in innovative techniques available. He called this the ‘Alpinist Principle’ based on how people living in the Alpines conducted themselves, because one wrong move could spell death. 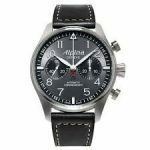 Still produced in Geneva to this day, Alpina watches are known as a watch with a rich and excellent history of creating some of the best watches in the world. Every watch is created to the same standards Hauser put in place when he first started the company. 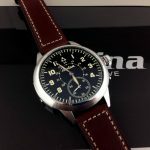 The high-end calibers used to create Alpina watches have earned the company a reputation for creating watches that meet and exceed the ideals of the founder. To this day the most innovative in techniques are used to create the watches that are adored the world over. The company’s obsession to quality has put it in the league of premium watch makers. 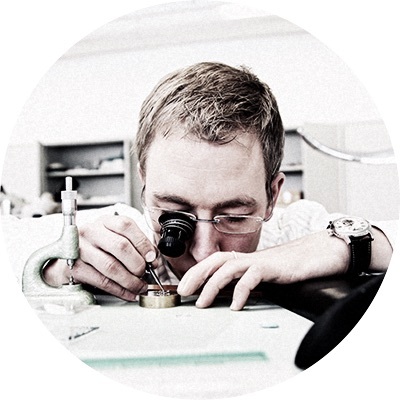 Each of the Alpina watches is assembled by trained and skilled hands before being owned by any proud owner. The watches are also subjected to rigorous tests of withstanding dust, climatic changes and other laboratory tests. 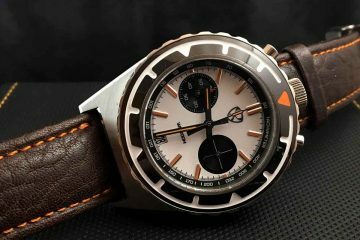 Even though Alpina watches were always designed to be rugged enough to withstand shock, they have in later years entered the sport watch environment. Utilizing antimagnetic, anti-shock, water-resistant and stainless steel enclosures makes sure these watches can be used even while climbing or enjoying leisure activities in the Alpine mountains. They are still created with design elements to assure you can even wear them in social setting when you dress up as well. After all, no one has to know your fancy watch is also a sports watch. 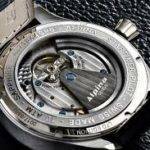 There are a few collections you can choose from when you’re looking for an Alpina watch that suits your lifestyle. 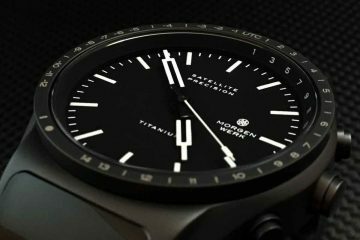 Whether you prefer a watch with multiple features and gauges, or you want something a bit more simplistic, there is a watch to match your lifestyle. 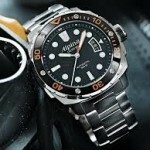 You can even change out the bands on most of the watches to make them even more versatile.